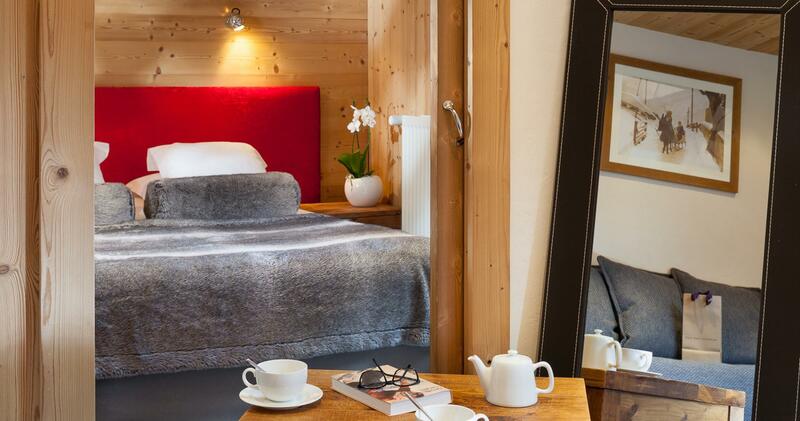 Le Grand-Bornand, authentic mountain village situated at 1000 meters above sea level, has become over time a key holiday destination in winter and summer for lovers of nature, landscapes and feelings. 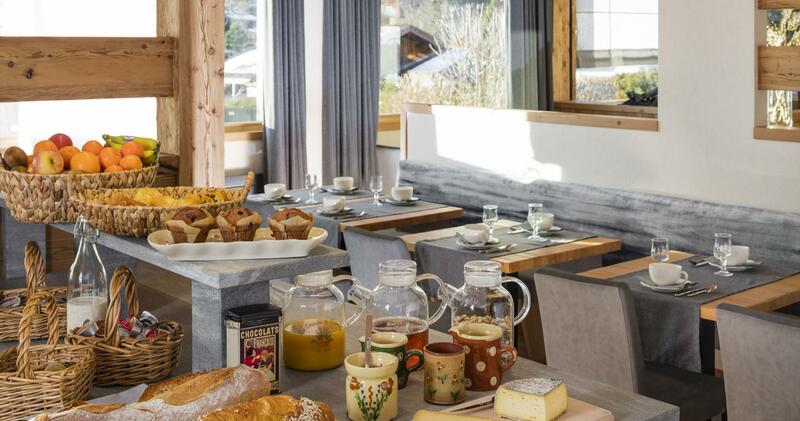 In a quiet and green, our hotel boasts an ideal situation close to the base of the slopes and 300 meters from the village. In a mountain of debt modernity universe is an invitation to live moments of complicity and wellbeing. After a day of skiing or summer hiking, you will appreciate sit in the living room near the fireplace or around a drink at the bar. 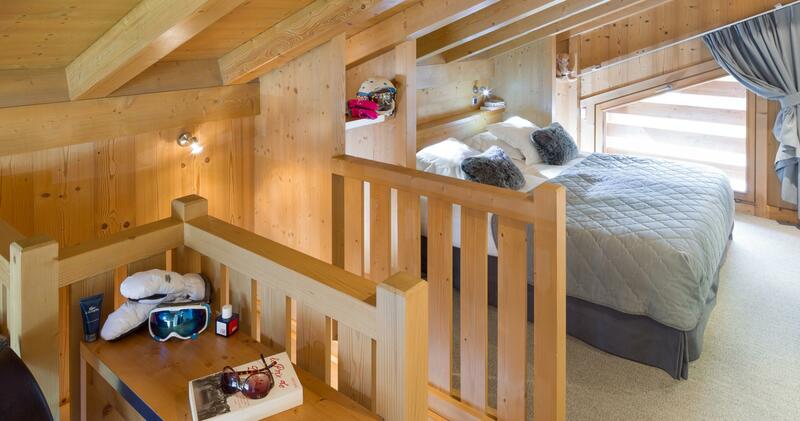 Warm materials, sober tones married to the softness of the wood ... An atmosphere conducive to confidences. 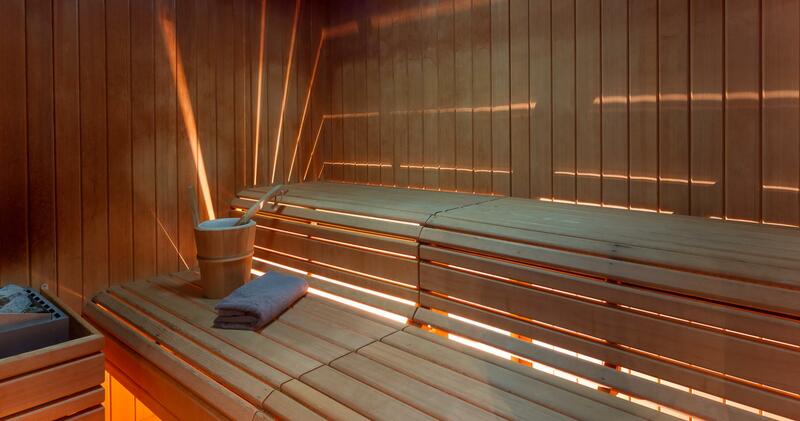 And of course, the relaxation area will satisfy all your desires: a spa with sauna, steam room, outdoor hot tub, treatment room and fitness equipment. Dive into a universe where well-being and healing are king. 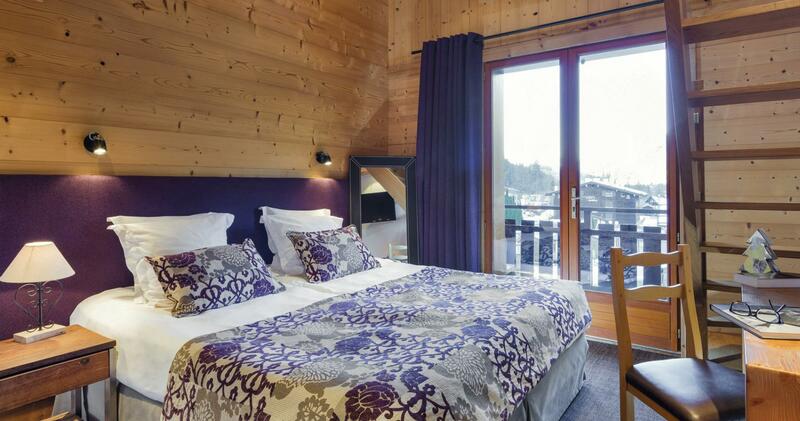 The charm of a 3 star spa hotel in Grand-Bornand, close to the start of the ski slopes. Find the sweetness of a familiar place in the mountains. Discover our ski shop located in the hotel. Rental and purchase of your equipment, accessories, repair workshop: a team at your disposal.